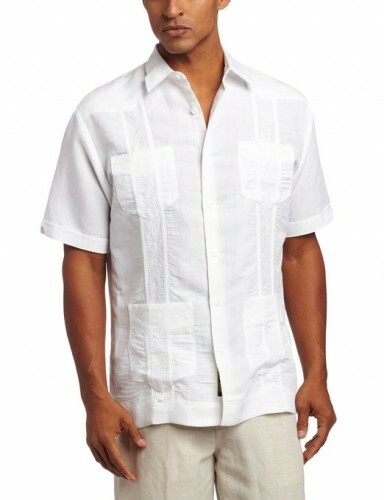 Guayabera is a very popular shirt in the Caribbean region. The origin of this shirt is a little unclear. Some specialists say that it is a mix between the Spanish style and the Native South Americans one. 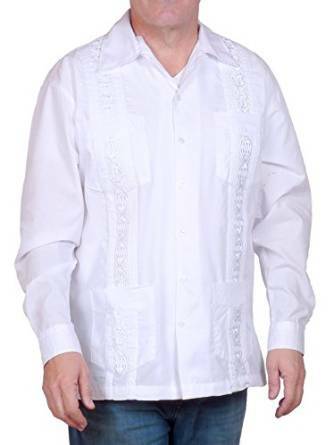 Of course, the initial model of guayabera has been much modified. Some have many front pockets, a soft collar and decorative columns of pleats. Worth said it is a versatile shirt. It is easy to match and if you love this relaxed style you can wear it in many circumstances. In principle you can go with jeans or corduroy pants and you can, of course try with a comfortable footwear such as sandals or casual shoes. 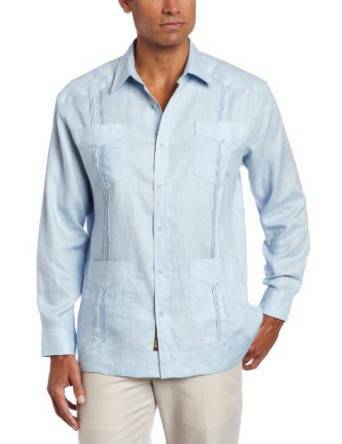 And because we talk about comfort worth said that guayabera shirt is indeed very comfortable. 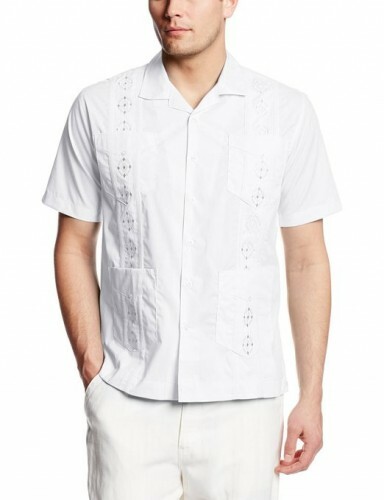 It can be a very chic solution for a man’s outfit during summer.